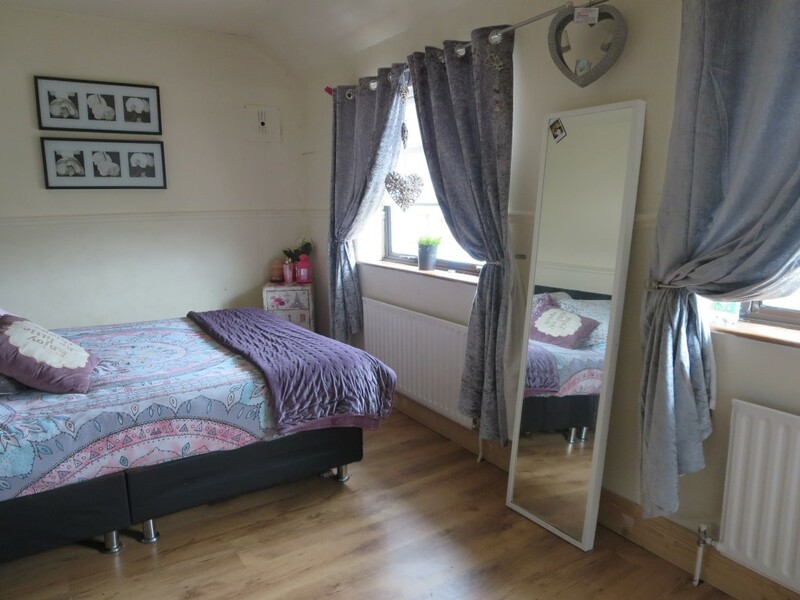 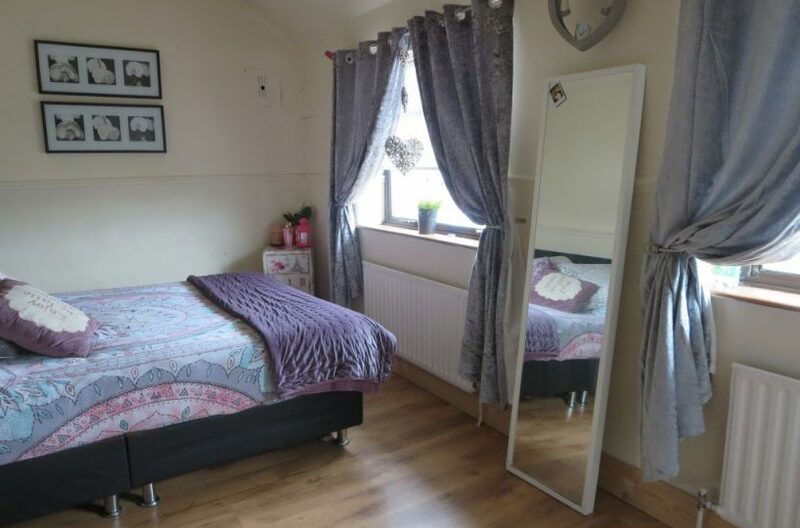 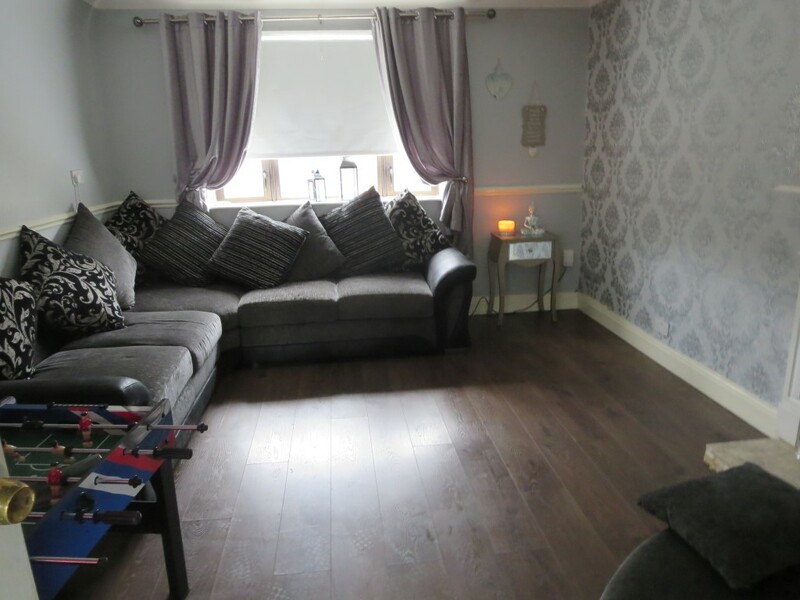 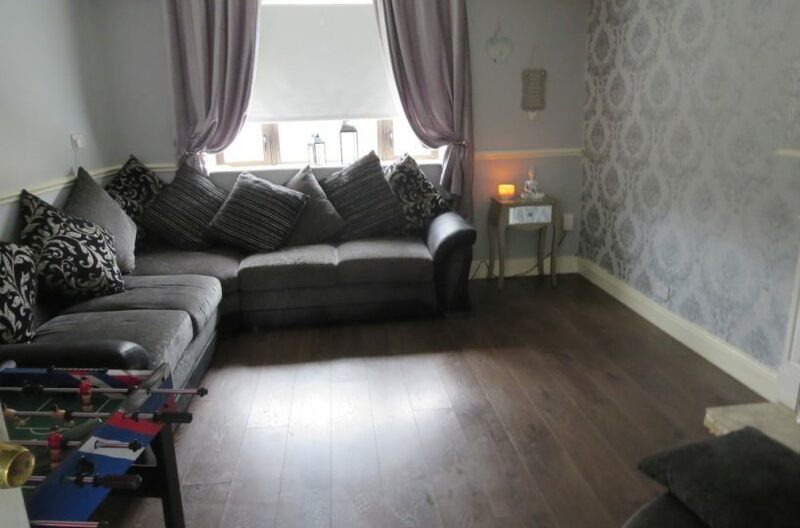 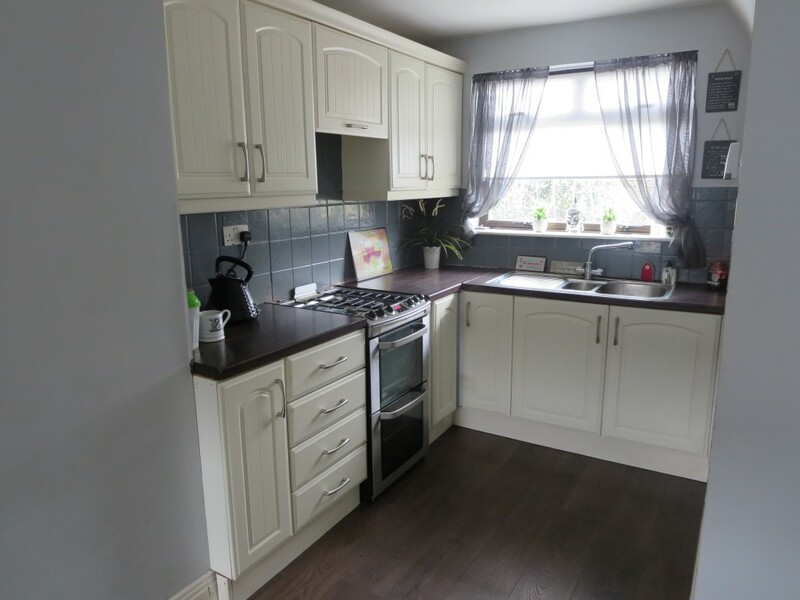 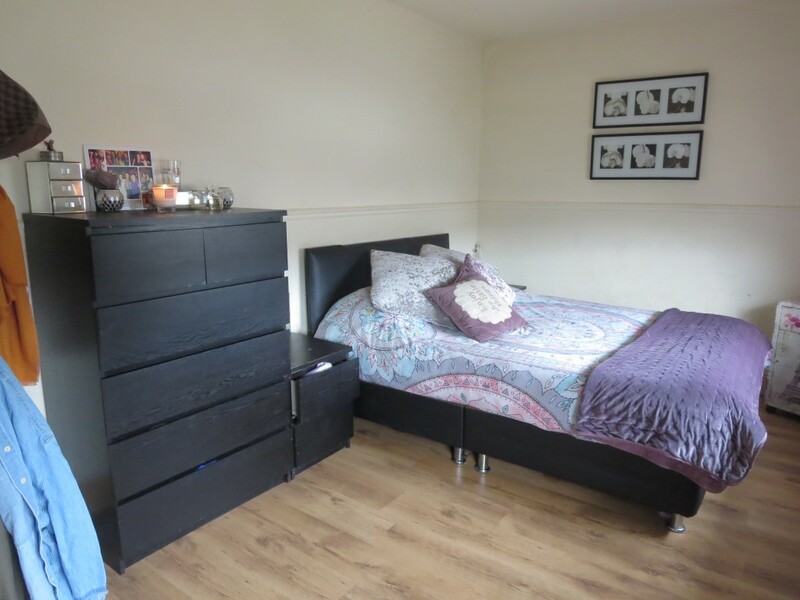 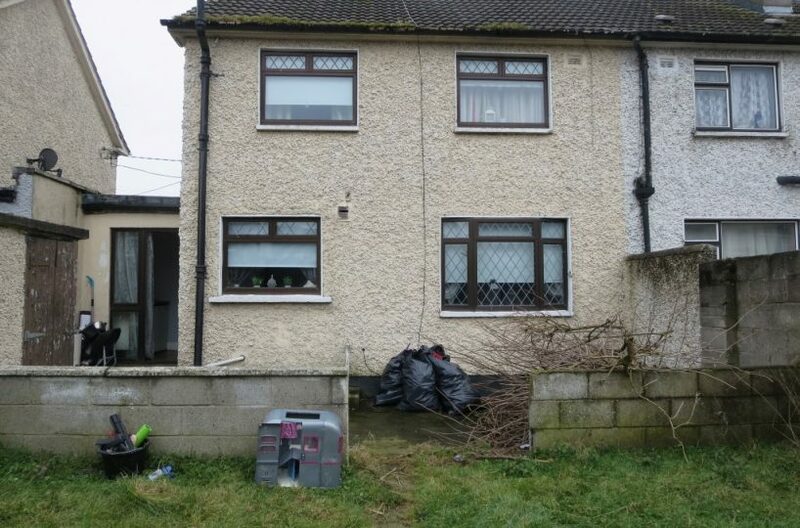 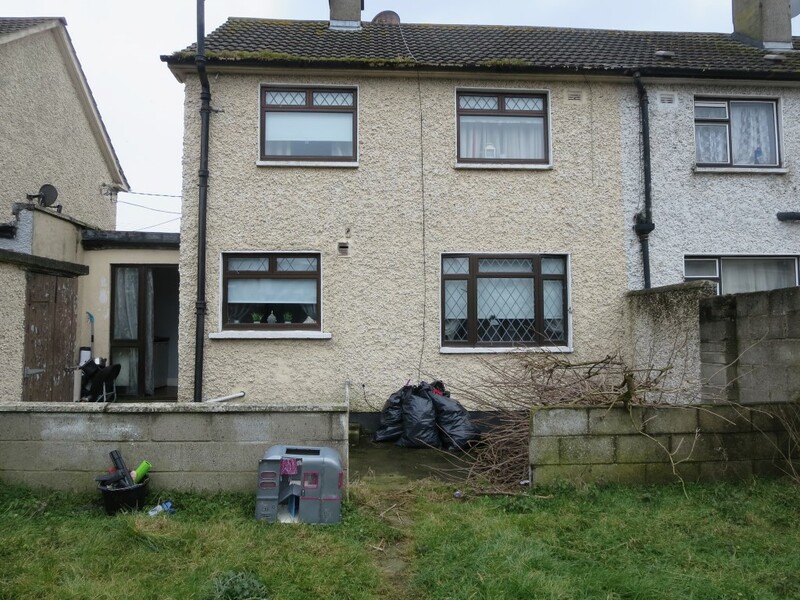 Positive Property Omni Park Shopping Centre are delighted to present this Stunning Spacious Three Bedroom Terraced House ideally situated beside Beaumont Hospital, DCU, Northside Shopping Centre, Artane Castle and the Omni Park Shopping Centre. 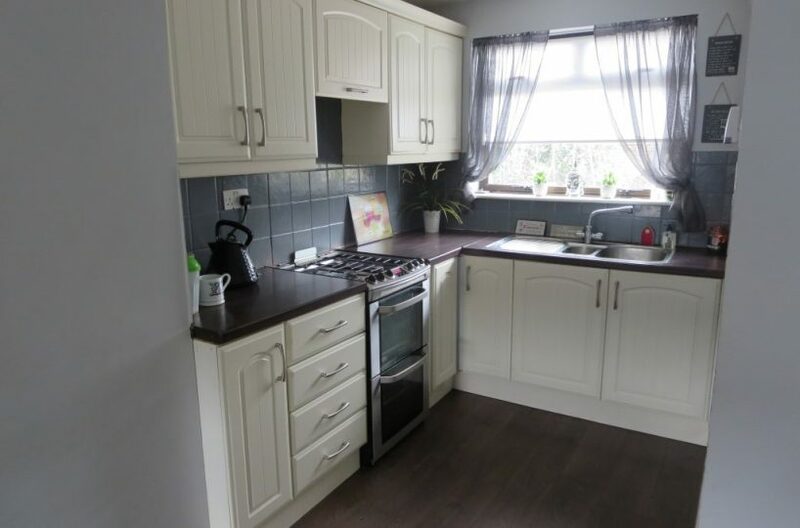 The property benefits from Gas Central Heating, large front and rear gardens, off street parking and a newly fitted kitchen. 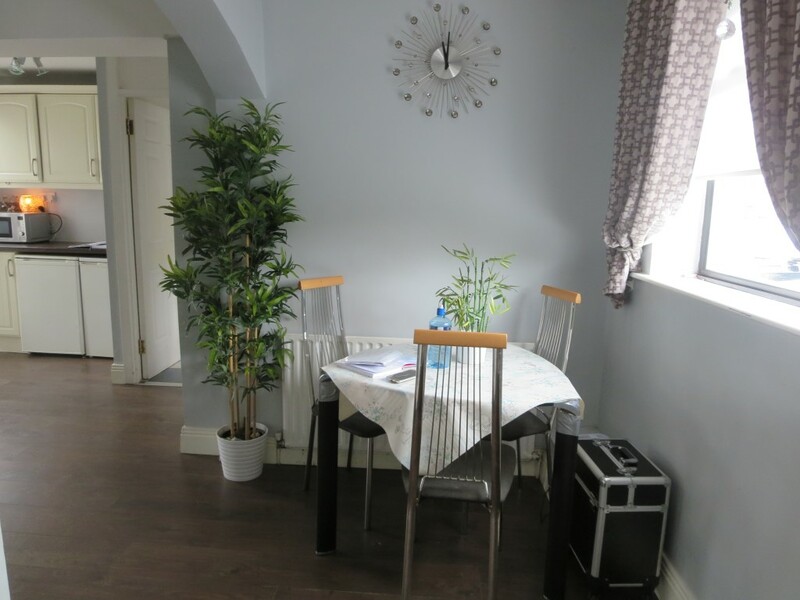 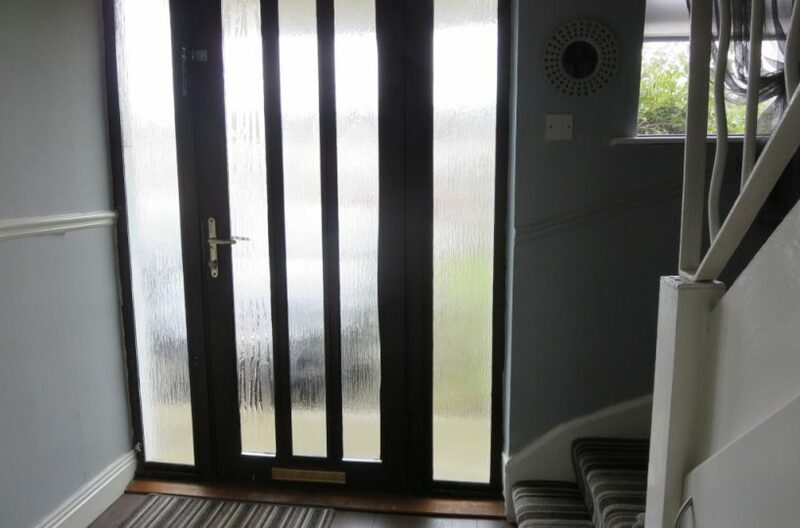 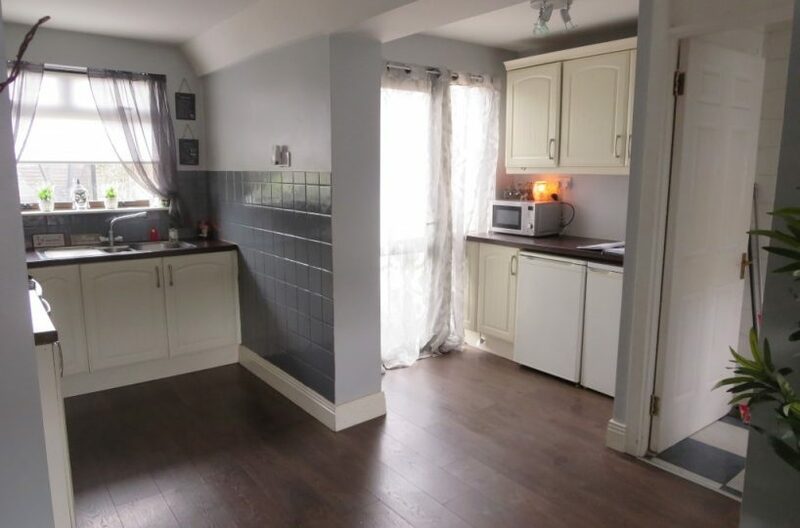 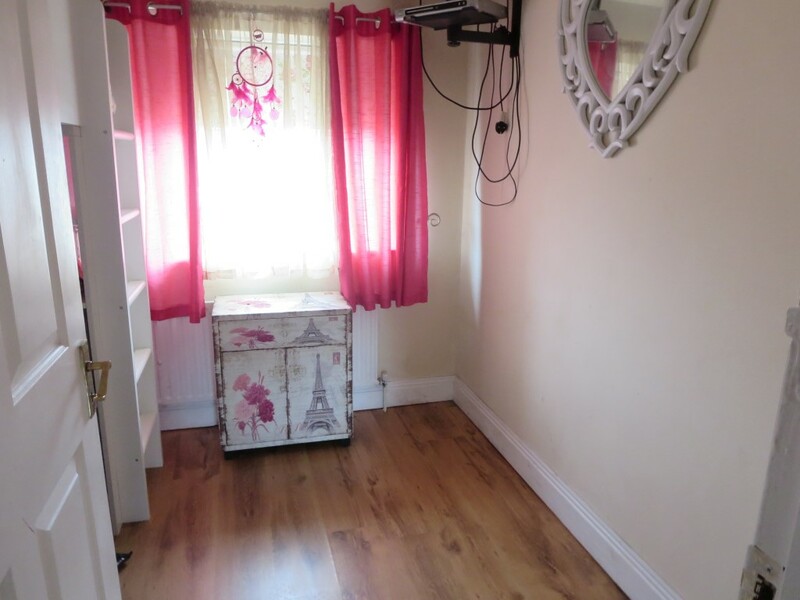 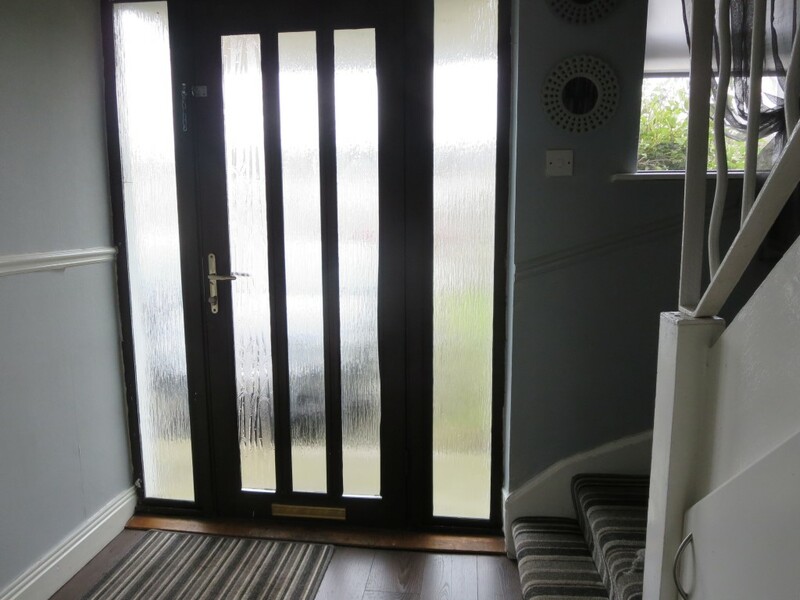 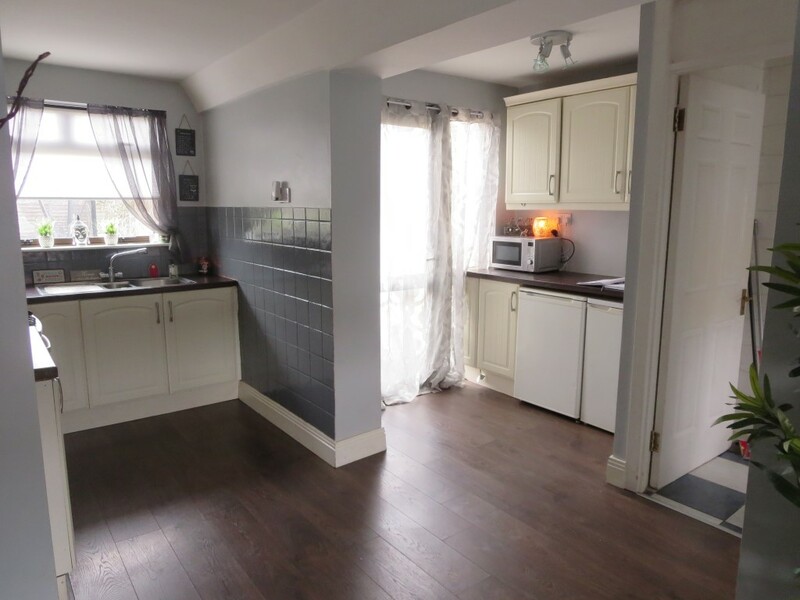 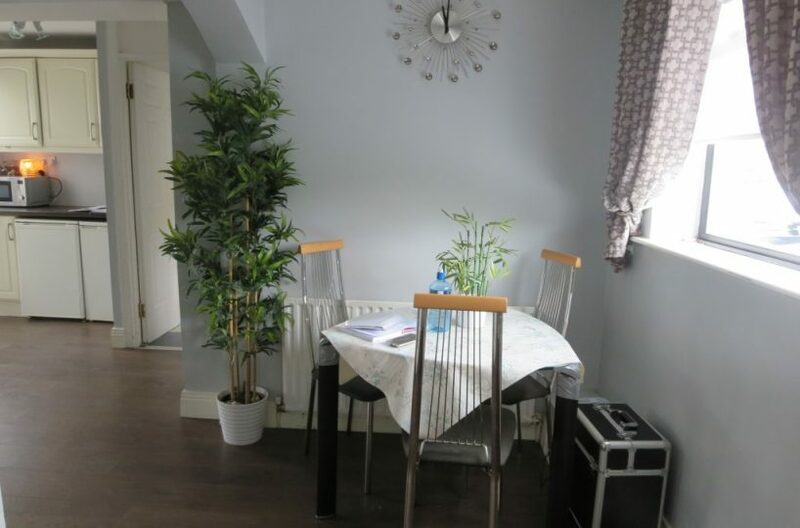 The property comprises of an entrance hall, a recently refurbished open plan kitchen with spacious dining area, a good sized separate warm living room. 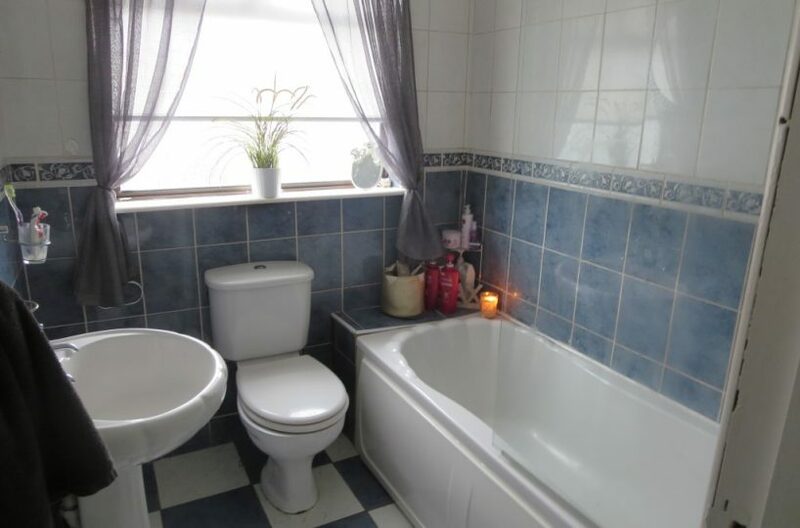 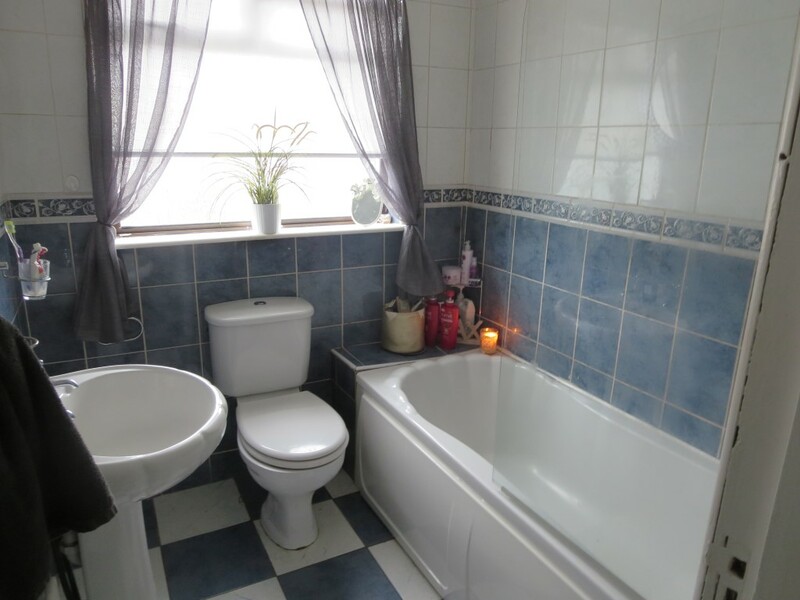 Upstairs off the landing is the main family bathroom which consists of bath, wc and whc, a master double bedroom to the front and a single and double bedroom to the rear. 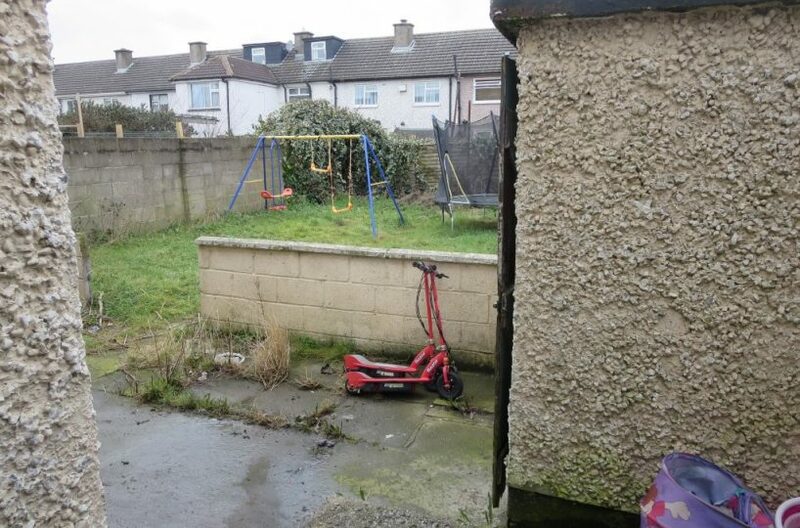 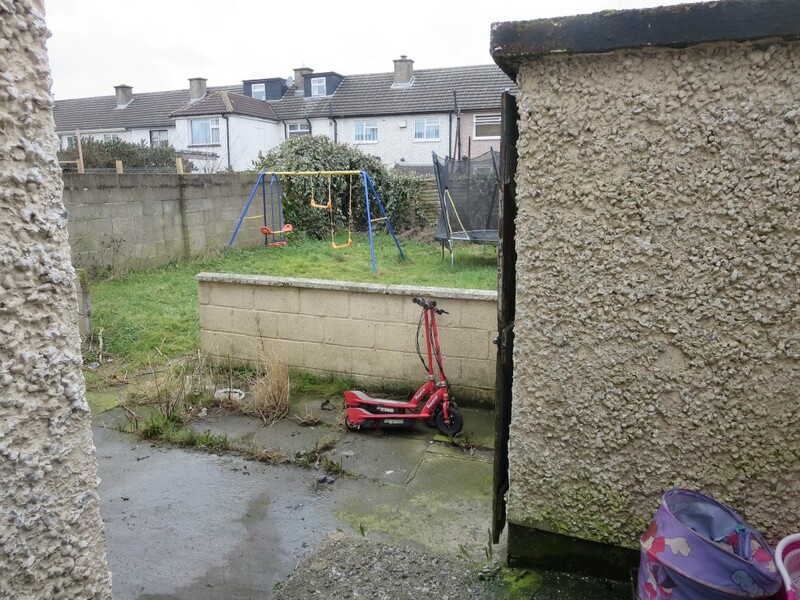 The front and the back garden are extremely large with a mix of grass and paving. 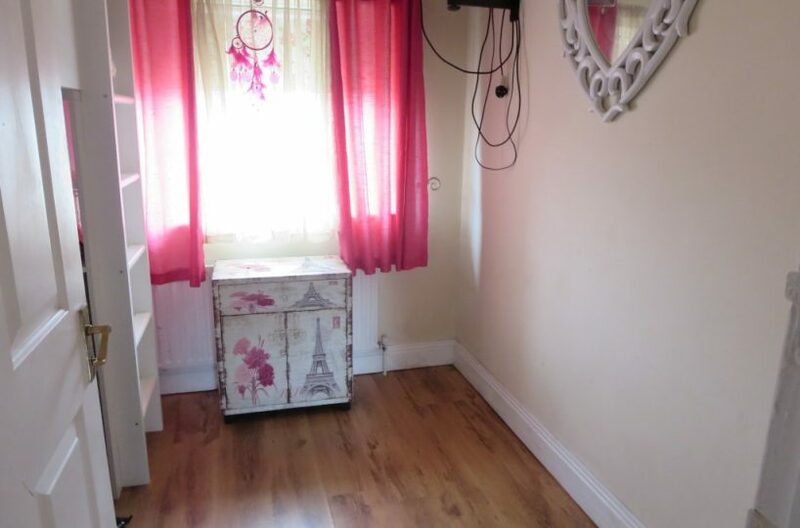 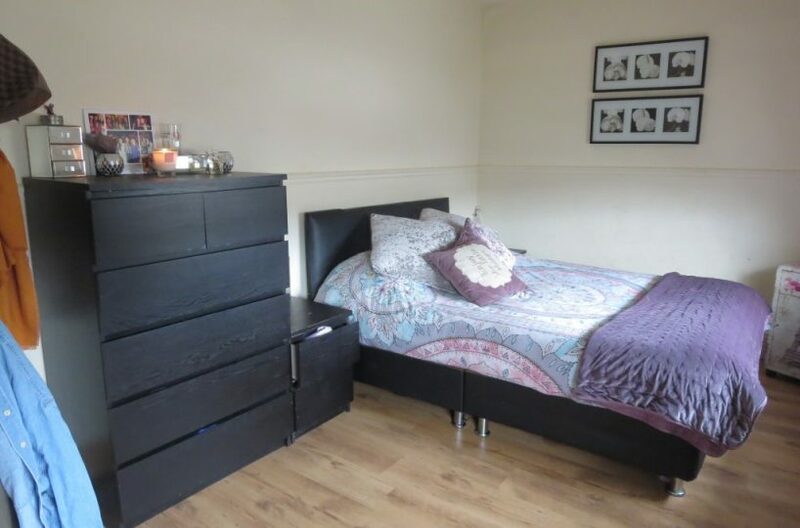 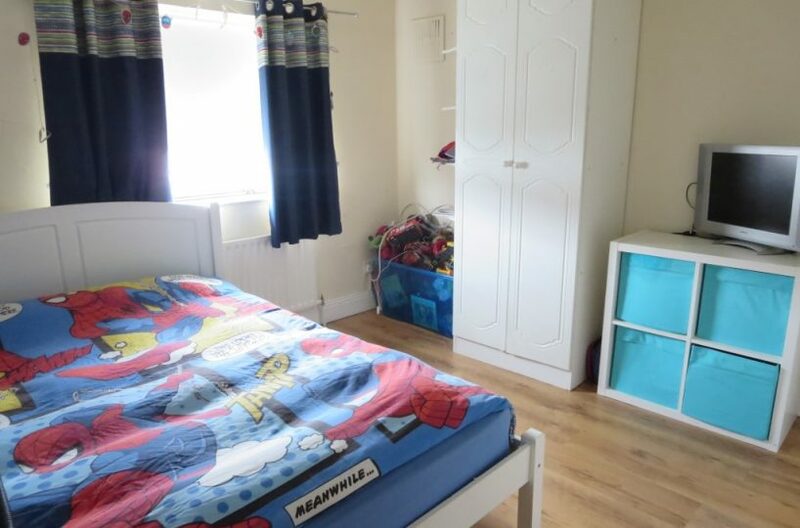 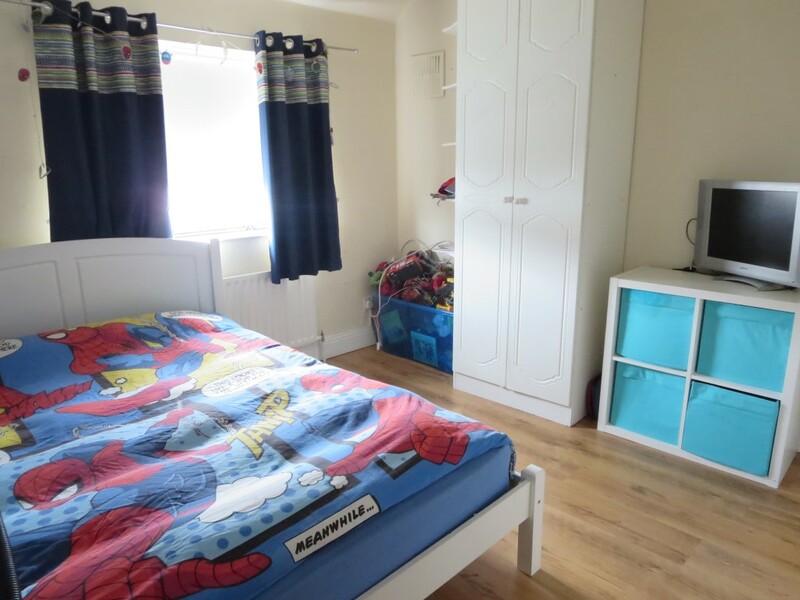 The Property location is close to the all local amenities including many schools, both primary and secondary and recreational facilities in the vicinity. 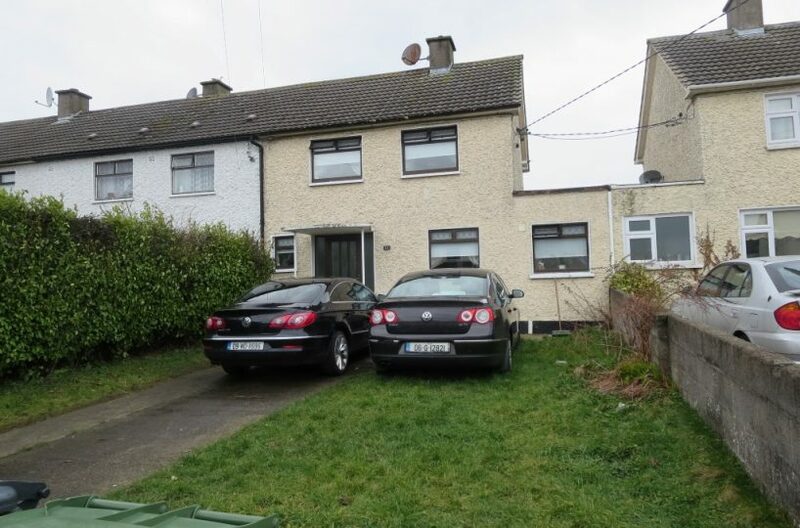 Dublin Airport is only minutes away, while the M1 & M50 motorways can be very easily accessed. 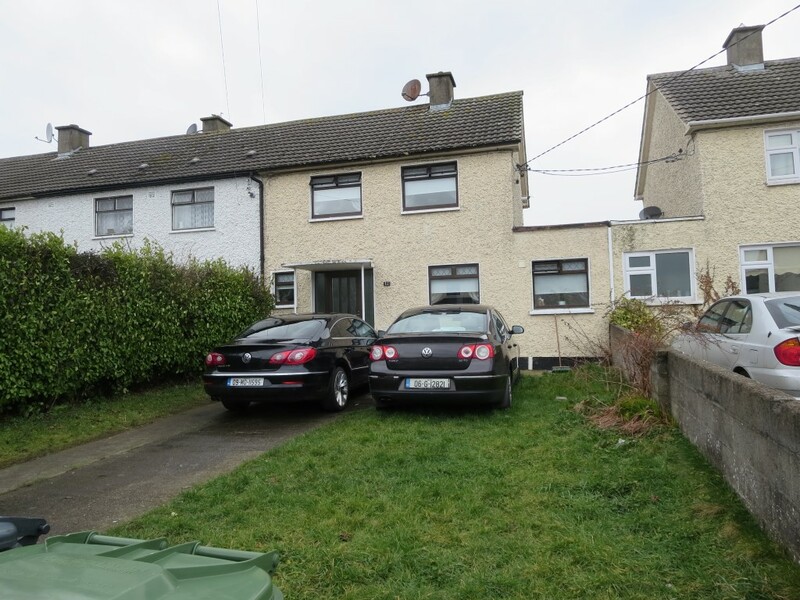 To appreciate this property in its entirety, contact Dan Fitzsimmons on 0862292450.